TTRockstars. A great way to learn your times tables. Year 3 and 4 word list. 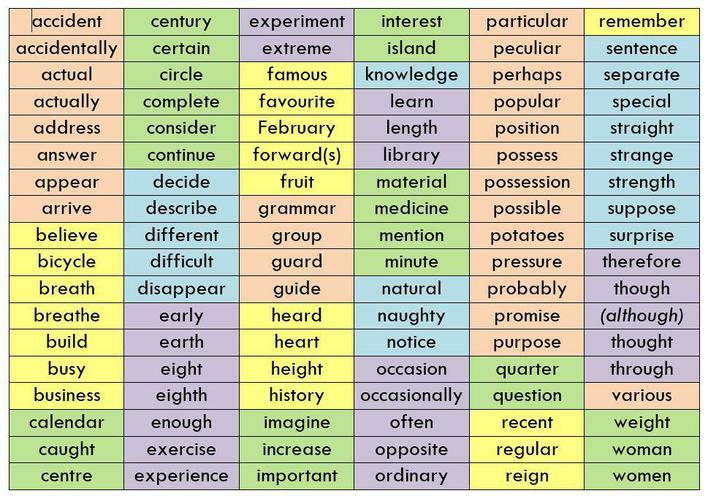 These are the spellings children should be able to read and spell by the end of Year 4. 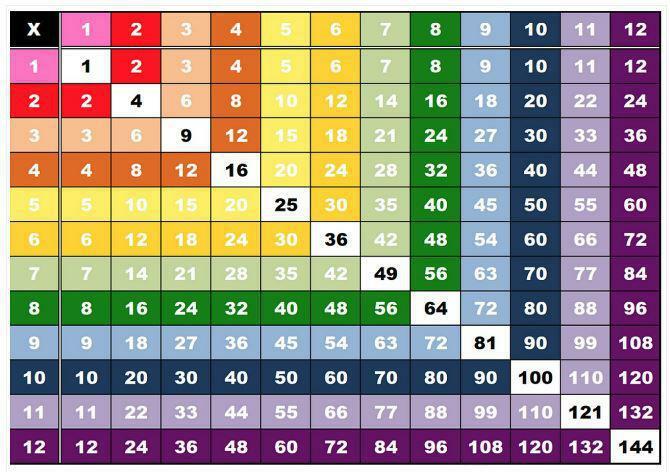 By the end of Year 4 all children should know the times tables off by heart up to 12 x 12. Try to learn them at home. It will really help your maths work. Year 3 should first be memorising the 2,5,10,3,4 and 11 times tables. After that try the 6,7,8,9 and 12 times tables. Maths number games. Improve your speed! From 2017 we are using a new handwriting scheme in school. All children have been given details about how to log on at home. Please encourage the children to practise at home for 10-15 minutes three times a week.